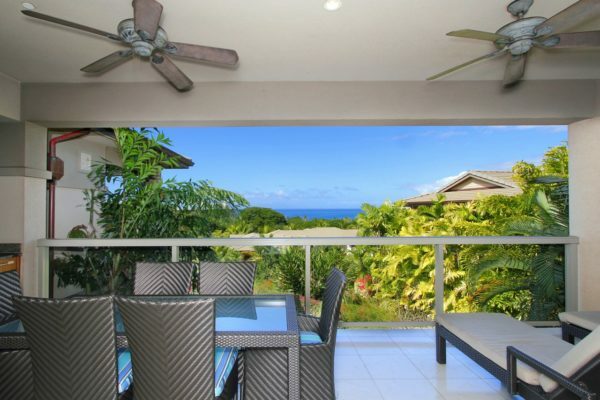 Our latest listing in Wailea Pualani Estates is an absolute killer piece of real estate with an equally impressive lifestyle to go along with it. 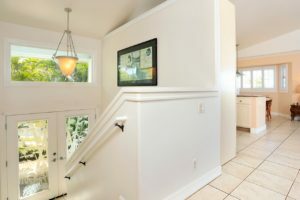 3367 W Lani Ikena Way has so much to offer in terms of space, quality, and design. Sitting on 1/4 acre of well maintained grounds, the home is priced competitively to attract buyers and will certainly draw interest in its price range. While the pictures are tremendous, this is something you will just have to see in person to truly appreciate. Built with timeless architecture, thoughtful lines, and an overall highly sought after floor plan, the coveted location in the community is envied by many for its convenient access into and out of the neighborhood. 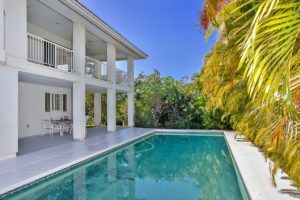 This custom residence was created for daily living as well as entertaining your friends and family, where major highlights include a spacious and open design concept, over 2600 interior sqft, and 400 sqft in covered lanais. There is a big emphasis on indoor/outdoor living throughout the property to maximize the pool area, as well as Wailea’s marvelous climate. The Photovoltaic System is owned by the sellers and was recently installed with a full net metering system. This is a huge benefit if you enjoy keeping your home cool while at the same time keeping your electric bills at a minimum. Nearby 3367 W Lani Ikena Way are all of Wailea’s resort amenities, including first-class restaurants, 3 championship golf courses, tennis facilities, elite shopping opportunities, and miles of white sand beaches and ocean recreation. The home is being offered in as-is condition. Our Matterport technology can be viewed in 3D as if you are walking through the unit or as 2D to give a birds eye view of the unit. Wailea Pualani Estates had an outstanding year in 2018 with $12.6 million in total sales volume which is very impressive for a residential Wailea community where turnover can be slim to none. Sales throughout the year were relatively spread out; only the month of June saw more than 1 sale, while each of January, March, April, July, August, September, and October saw only 1. The street of Pua Loa Nani was particularly productive as it saw more than 50% of sales in 2018. In terms of days on market, results were mixed but generally positive; all homes sold closed within 1 year of coming to market. 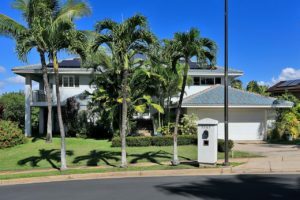 Overall, all 8 sales were on the lower end of the market with only 1 out of the 8 homes in Wailea Pualani commanding more than $2.2 million; the remaining 7 homes were all sold for less than $1.8 million. The lower end for sales ins’t atypical with this community being known for offering buyers great value. Price/sqft numbers were relatively modest at $550-$700/sqft. 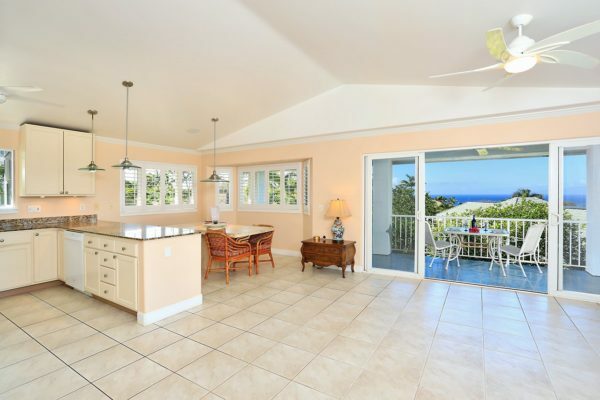 There are only a handful of properties on the market at this time in Wailea Pualani with 3367 W Lani Ikena Way standing head and shoulders above the rest. If you don’t see a property you like, it is easy to stay up to date with our Wailea Pualani new listing email alerts. 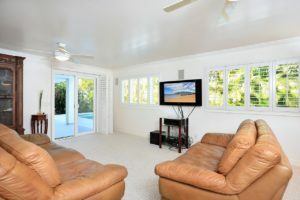 We are also on-site real estate team at the Ho’olei villas, we are open from 9AM-5PM daily, so feel free to stop by anytime. 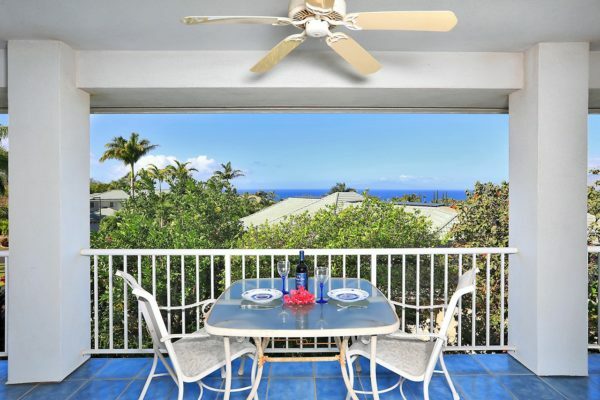 Also, see a full list of Wailea condos for sale and Makena condos for sale.